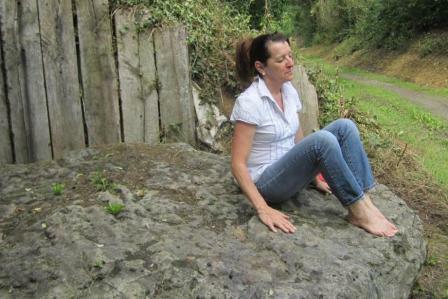 I must admit that I feel privileged to enjoy a very special connexion with rocks, boulders, stones and minerals. 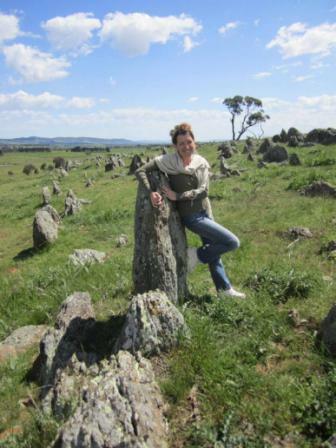 It might have all started when I sat on a dolmen in Carnac (Britany, France) at the age of 4 … it was reignited when I visited an aboriginal sacred place (near China Camp, QLD, Australia) a few years ago. 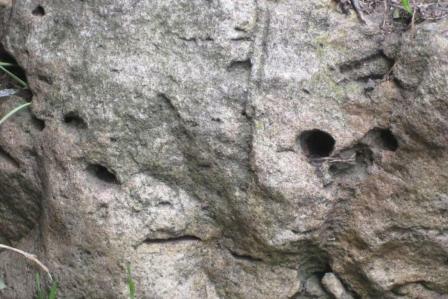 I can tell you: rocks ARE alive! Rocks and crystals vibrate to frequency to which you will or will not tune into – it depends on your receptivity and your life style. Many people will go and buy a crystal from a specialised shop; others, those connecting more with their inner truth, will walk in nature and caress rocks, talk to them and ask permission to ‘adopt’ one respectfully. They will then bring it home and treat it as a guest, show it the house around and keep communicating with it. Then, one day they will considerately bring it back to nature. They will care for their rock or crystal like they treat humans. They will cleanse it under running water and sometimes under the energies of the full moon. The rock or crystal will feel refreshed and will be shining new energies. How rejuvenated would you feel after having one shower a month? Yes, same for them, now I know that you can understand, maybe rather FEEL how to cleanse them to enhance the energies in your environment. Rocks and crystals are like humans, they like changing places, they like to interact with others. Don’t leave them all together in a box or in a bowl collecting dust. Instead, wash and cleanse them all then put only ONE crystal or rock per room per week or per month. 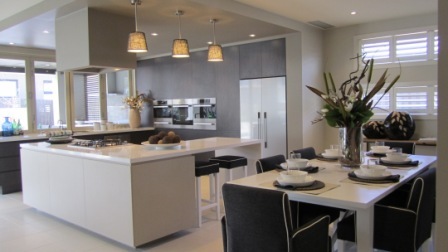 While displaying each in a prominent (de-cluttered) place – preferably in a focal point that you see when you enter- communicate with them and give them a task, a goal, tell them a story prefereably what’s the best thing that happened to you that day. 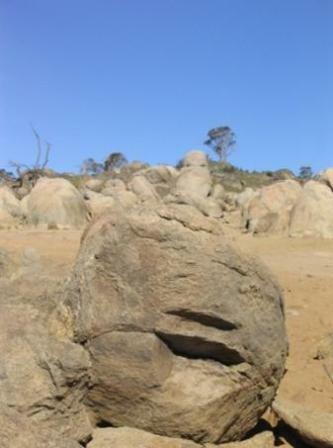 Be in gratitude… rocks are indeed very special! Our homes reveal who we are, our strengths and our weaknesses. The objects that we have chosen to decorate where we live – carry memories. What vibration is stored in this gorgeous blue vase that you received from your grandmother and that she had on her buffet for the past 30 years? What happened around it? Do you remember her having a loving marriage? 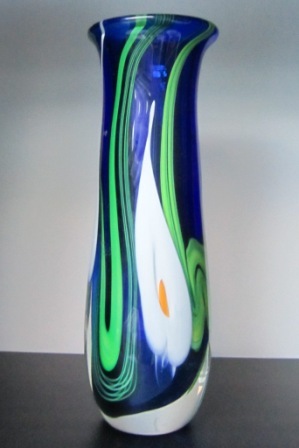 Then the vase will be carrying the vibes of ‘love’ and you will benefit of this in your personal relationships. On the other hand, was your grandmother always sad and grumpy, you will be likely to feel this type of vibrations inside your home and could well see your family behaviour worsen slowly as the days go by. In other words : choose carefully and wisely the objects that you display around you ! Contact me through my website and let me know how I can inspire you!? Your kitchen is the symbol of health. – You should be happy cooking in your kitchen, please avoid depressing pictures, overdue bills stuck on the refrigerator, photos of people who passed away, dying plants etc. – Last but far from being least… avoid watching the news on the television or listening to them on the radio while cooking, they are usually bad news so you can imagine what kind of energy you are adding onto your food! Play some baroque music instead and enjoy your food preparation your health and well-being will improve very quickly. End of September, while I visited a friend’s place, I asked her permission to clean her crystals, rearranged their display and moved the ship she likes so much to the level of her eye sight (it used to be on top of her shelve where she could hardly see it as she is a little shorter than me). 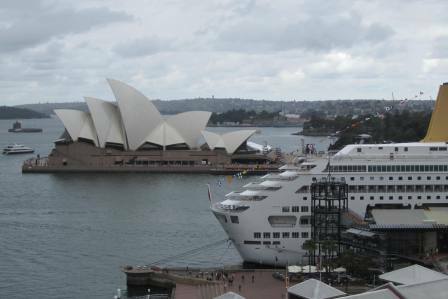 Today, about 6 weeks later, I am leaving on the “Pacific Pearl” cruising to New Caledonia, Vanuatu and Fiji… where I will be their Guest Speaker – thank you Feng Shui magic! Remember, what goes around comes around – when you do something nice for someone… it comes back to you a hundrefold! We all already know that organic food is essential to us all – humans and animals! GM (Genetically Modified) food could well be one of the cause why so many couple these days are struggling with their fertility! Please avoid watching the news on the television or listening to them on the radio while cooking or eating – they are usually bad news so you can imagine what kind of energy you are adding onto your food! Play some baroque music and enjoy your food preparation – your health and well-being will improve very quickly. I cook as healthy as possible on a daily basis. While cooking, I always add a Reiki symbol and bless my food. I am in gratitude! Lately, I started to talk to my body and have suggested that it only takes out of this food the good things it needs and requests – it is so much easier that following a strict diet… and I feel so much better! Every positive thoughts count. Bon appetit! I had chosen progressive corrective glasses that darken with the sun, the lightest frame possible, in other words – the best! It took me about 3 weeks to get used to them – looking up is distant view, looking down is for reading. After a few months I found that my brain was functioning differently, less sharp, forgetting things, until I wondered if those glasses were part of the cause? A few days ago, they were bothering me, sitting there constantly on my nose – so I decided I was going to take them off more often and only use them when reading and when I really needed them. My sight was blurry at first… then it came better. Today, I was teaching outdoors and was taking my glasses off as many times as I could. After an hour, I realised that they were not in my bag… where did I leave them? I vaguely recalled that I had put them on my lap while sitting in the grass. After the class, I went back to all the places that we visited – I might have left them where I sat? I must admit though, that deep inside me, I was at peace ! Together with a student, we thoroughly looked in the grass, nowhere were they to be seen. I accompanied her back to her car while explaining that there must be a message in there for me. I was not worried nor annoyed even though I paid AU$1,200 for them. I was instead wondering what that message was? 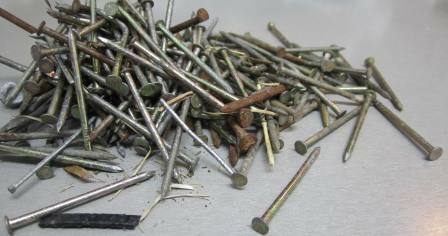 As I walked away from crossing the roundabout, I suddenly spotted about 100 nails on the road. How dangerous – I thought! I bent down and picked them all up, with in my mind that interesting thought that I was saving lives. At the same time, I was happy that I had spotted them without my glasses! Back on that first area where I sat, I decided to step back and look from a few steps away. There they were, waiting for me on a piece of concrete, not in the grass! I was so happy to reconnect with them and I promised to appreciate them more often… To be a bit more in gratitude! The lesson for me: I understood that my unconscious was actually doing what I wanted… losing my glasses. Then when I was at peace with the idea of wearing them, I found them again. – definitely don’t panic when you lose something because you then lose your ability to stay calm and tune into you. – look at situations (and for missing objects) from a distance, you will have a better overview! Outlooks on life take on a brand new perspective! 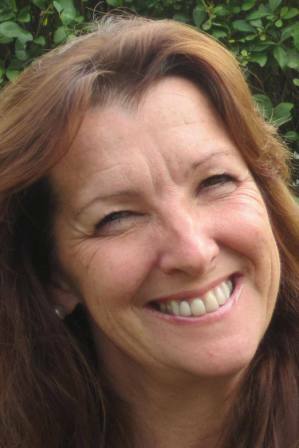 Roseline Deleu, intuitive Counsellor, metaphysical teacher, Feng Shui Master, best selling Author & inspiring Speaker. During my last visit to Belgium, I came across an interesting legend about a Turning Stone. 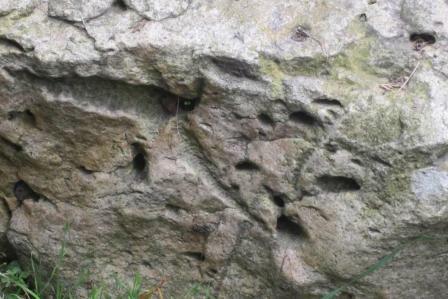 Located near Court Ste Etienne (Brabant Wallon, about 30 minutes drive South of Brussels) the legend related that the stone used to turn when the church nearby rang midnight – which doesn’t anymore these days. From the info that I found afterwards on internet, I noticed that this stone was not on its initial position anymore and it had been moved by the council from a fair distance in 1971 – for no apparent reason. Councils do this, taking for granted they can move rocks, build roads, change rivers etc – without asking permission to the Divas (energy Beings) of the area. Approaching the stone, I firstly observed its texture to realise that it was fairly different from the ‘usual’ rocks and geology of the area. I could see many little holes all over this one and it seemed to invite me to connect. I protected myself, removed my shoes and very politely sat on it, putting my hands next to my hips. Soon, I channelled its happiness, good to be noticed as it had not seen anyone coming from the other side of the planet for a while (indeed, I live in Australia; Belgium is over 15,000 kilometres away). It told me it came from space and was part of a comet from which many parts landed on Earth a long time ago. There was life on its initial planet; I got a vision of little grey metallic looking beings. I thanked it and felt great of my experience. It seemed happy too. We then detached. I took a few closer pictures as it allowed me to share with some of you who are interested, the ‘faces’ that are hidden in its texture. What can you see? Did I connect with the Soul of the Stone, or with the Diva nearby? Who knows! We both felt great, that’s the most important. Connect with RESPECT, something is talking to you! For those of you living in urban heavy density areas, connect with NATURE regularly. 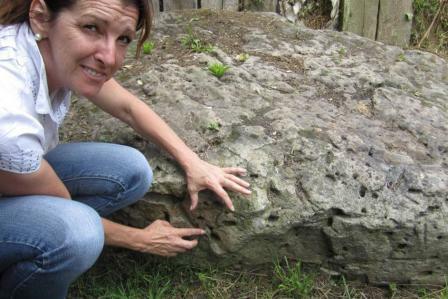 Ask permission to bring a rock along to your home to enhance your place. Thank it. Then, one day, bring it back to where it wants to go or where you found it initially. I Feng Shui-ed my place and ‘my Peter Pan’ appeared! 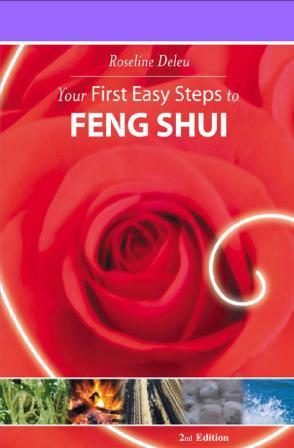 Still with my towel around me, I grabbed from my shelf a book written by Roseline Deleu called “Your First Easy Steps to Feng Shui”. 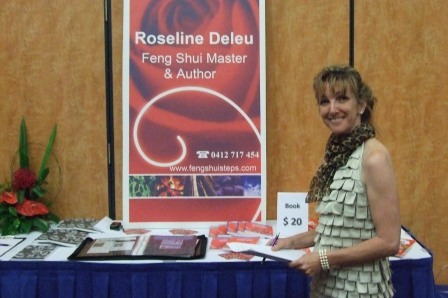 I had met Roseline a few years ago and since I had some really positive experiences through her way of living Feng Shui. 1. Roseline had already influenced the flow of my life a few years before by firmly telling me to buy a gong. 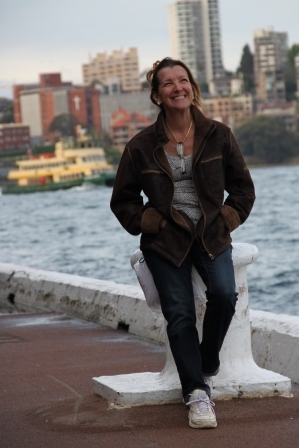 Simply hanging my gong and ’gonging’ it daily with the intent of welcoming a solution for my visa had had such a fast effect (9days) that I am still amazed today how unexpectedly I got my sponsorship and am today a permanent resident in Australia. 2. I did not like the place where I lived and could not feel comfortable. 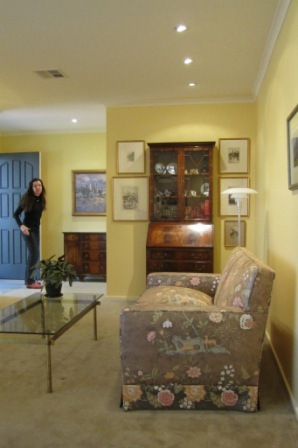 At the time, I was considering moving when Roseline came along and moved the furniture and changed the frames around. 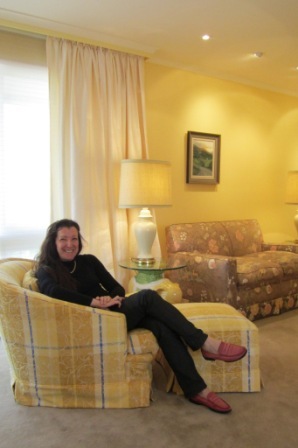 A real make- over… I’m still living here today and enjoying it very much: 2.5 year after her “revitalising moves”! So, to come back to my story… I knew that with her book and her described techniques I could attract wonders! I followed her instructions and started de-cluttering and cleaning the place and more specifically in my “the relationship area”. I added some colours and crystals as instructed. Roseline also mentions to have a picture of me with taken with someone in really happy time… well I only have a picture of me alone which is just what I should avoid… OK; lets get constructive. I took the beautiful picture of me and I looked to find something that would represent my desired lover to come in this picture. When I came to Australia I didn’t bring much along with me but I have brought a little figurine of Peter Pan that I love so much! So I thought: this is exactly the kind of man I want to meet: a man that takes me in a dream, a man who is not present all the time, a man who has kept his happy inner child very alive! 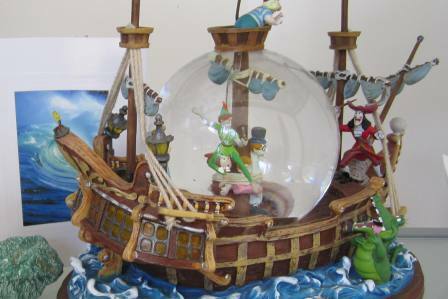 I always had Peter Pan postured as the calling one (see picture) and I always had a Tinkerbelle with me too, but I had placed her under the sink pretending that Peter Pan was calling her from the mirror over the sink! So far away, they could never meet! 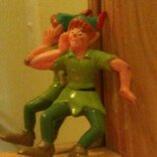 So, I decided to move Peter Pan and put it on the board of my picture as if he would be talking to my hear. I did a bit more cleaning in shelves and then I relaxed into my sofa. Sitting there… I started doubting and decided totally out of the blue to go out and meet some friends working at the beach. Great idea. As soon I got out of the sofa all my positive readiness covered me! Those friends invited me to come along with them as they where going to have a drink with one of their friends… OK, I am ready! This friend… became my Peter Pan in this world! so between the Feng Shui action and my encounter with Peter Pan something like ONLY 7 hours went past! WATCH OUT: you really need to be careful what you ask for! I asked for Peter Pan: and so Peter Pan “opened a window” showed me the Dreamland and then moved away…2 days after we met! As in the story he invited me to fly and visit him a few times… It took 2 years till we finally got a bit closer… Today, we live only 70 km away from each other. We have fun and lots of laughter. 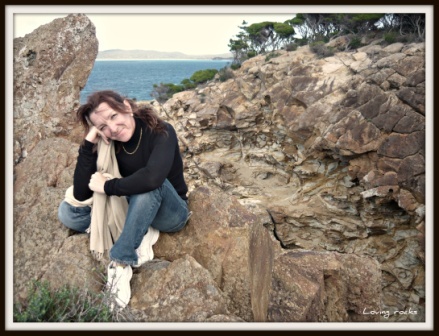 Feng Shui is amazing, Roseline is a fantastic teacher… I have learned so much with her as to be living in the now so many similarities with Eckkhart Tolle, Robett Sardello and many others. “Detox” what you don’t use and don’t like to keep only what makes you happy. I hope my story will inspire many. 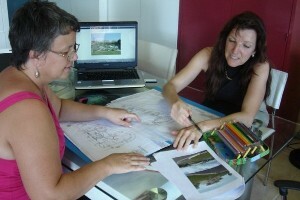 Having Roseline Deleu crossing my path has literally changed my life! How much do you want to SELL your home ? How quick do you want to go and how much are you prepared to WAIT ? How much are you ready to invest to MOVE ON ? 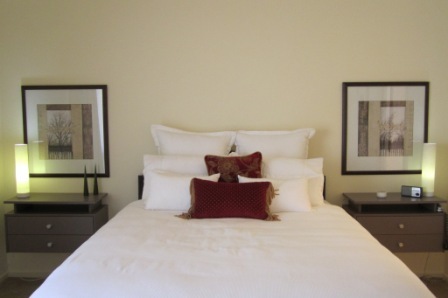 These are important questions to consider and many forget that the art of placement of Feng Shui can definitely enhance your chances to sell your property to the right new owner. People “fall in love” with the home they are prepared to buy. What is the first impression that you are giving them when they enter? 1. Is my house number clearly mentioned on my property and is my doormat welcoming? 2. Is my doorbell in working order? 3. How tidy and healthy does he garden look? Should I add some pot plants? 1. What is the first thing that I see when I enter? 2. Is everything clean and in working order? 3. Are all the light bulbs operational? 1. To sell, did I remove our personal and family photos? 2. Are my seats welcoming the visitors? 3. Are all my windows clean? 1. Did I store the videos and CD cases neatly out of sight? 2. Are my plants healthy ? 3. Is everything well organised and de-cluttered? Tidy, shelves preferably with books sorted by colour and desk in the power position.